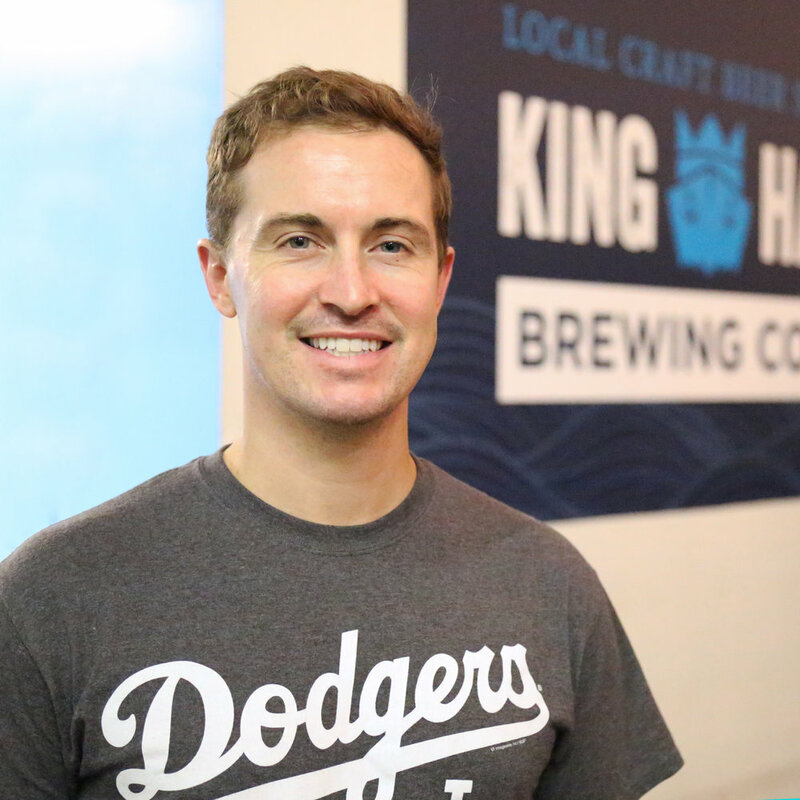 Phil developed his unique and heavily experienced background from years of formal training and brewing at well known Southern California breweries. In 2008 Phil left his first brewer position at Bootleggers to attend Siebel Institute of Technology in Chicago and Munich. 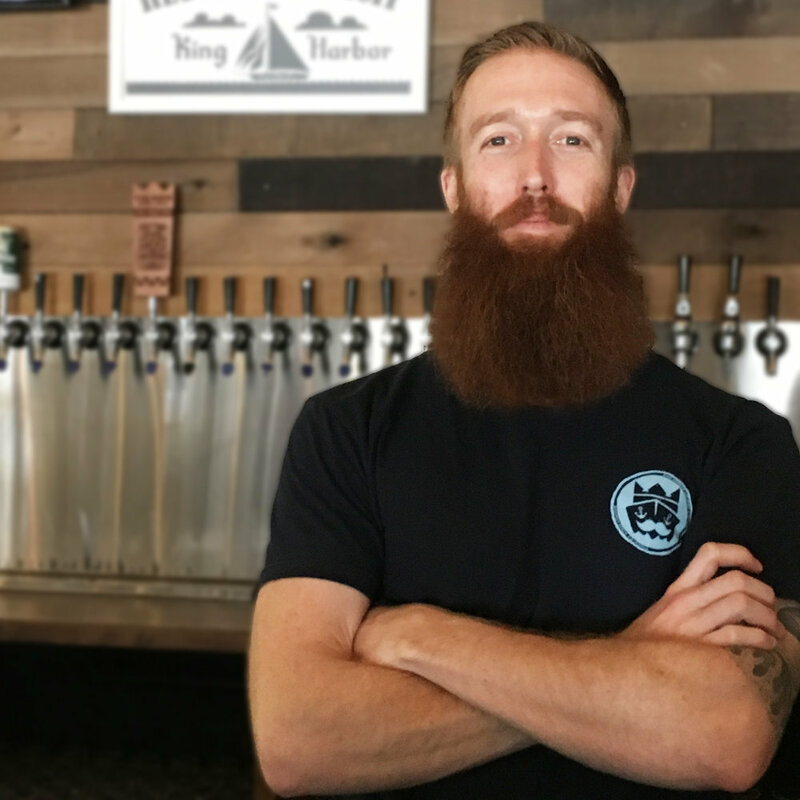 Having trained under well-known brewers he immediately landed a brewer position at Stone Brewing in San Diego upon graduation. A few short years later Phil’s experience, attention to detail, and expertise in the production brewing process brought him to The Bruery as the lead brewer. 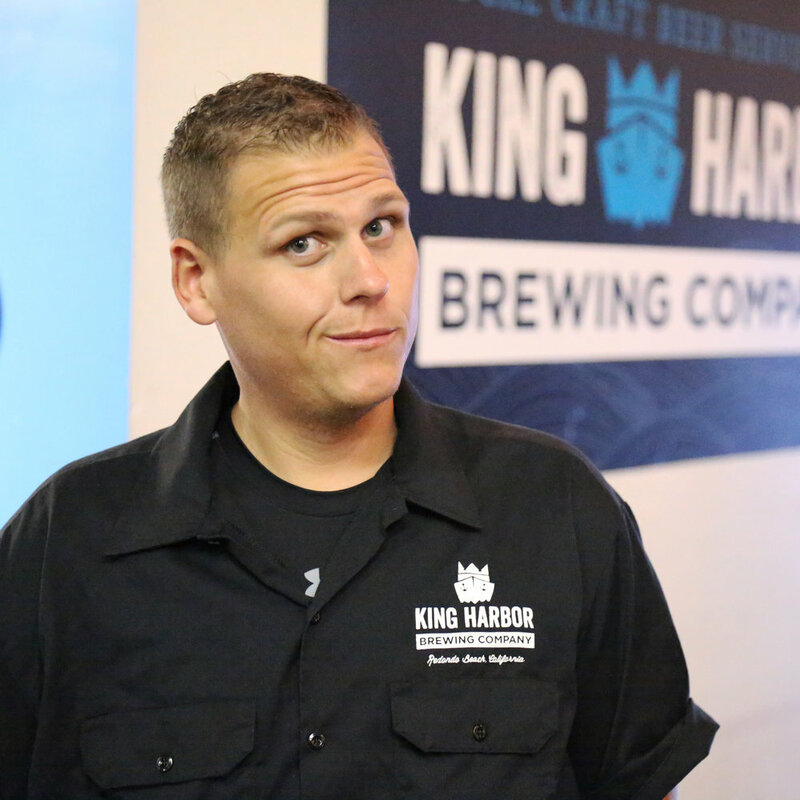 Working closely with Patrick Rue and Tyler King, Phil fine tuned his brewing creativity into what he eventually brought to King Harbor. Don’t worry about the other guys – Phil is really the rockstar of the band. 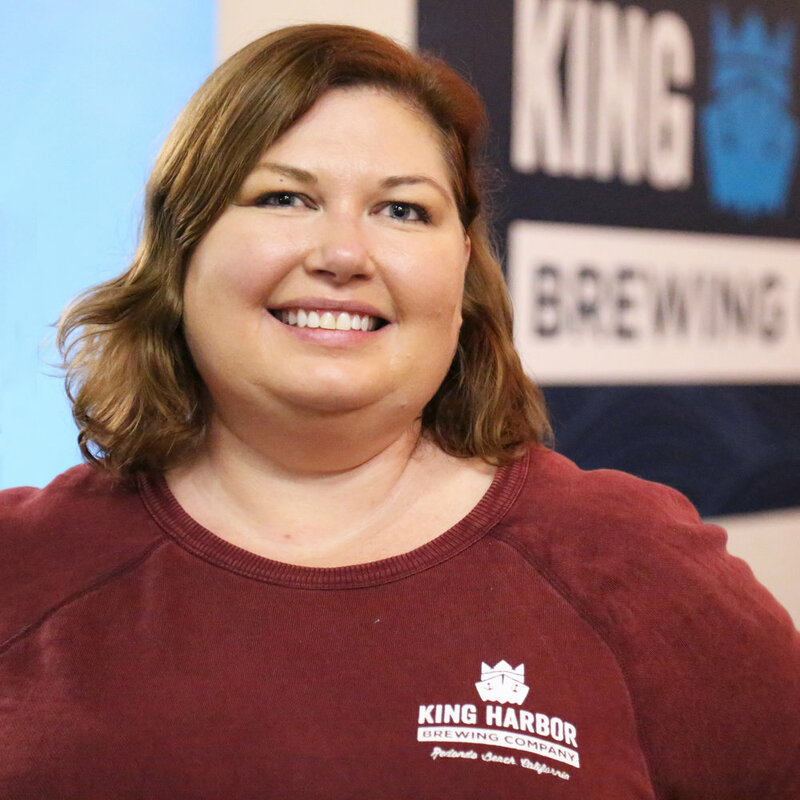 In the few short years we’ve been open, we have developed King Harbor beers to be exactly what we originally aimed for. Our beers are approachable with unique flavor profiles and inspired by life in the South Bay; we have had the opportunity to collaborate with some great breweries, musicians, and chefs; and we continue to push the boundaries on each beer. We don’t know exactly what we will brew next, but it will be radical. So swing by the tasting room and see what’s up! Cheers!